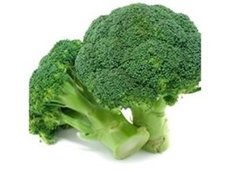 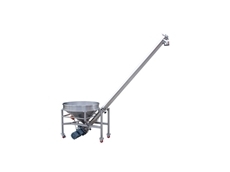 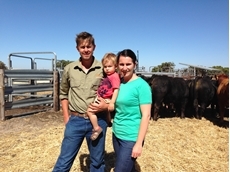 Brindabella Stockfeed supply a huge range of feed products for animals. 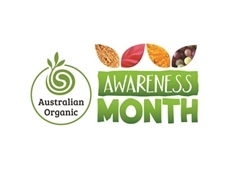 14/07/15 - ​Australian Organic’s awareness month in September will promote the ‘Bud’ logo as a sign of a trustworthy product. 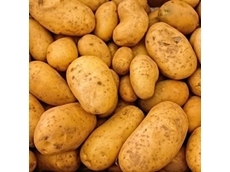 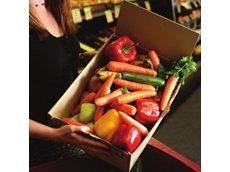 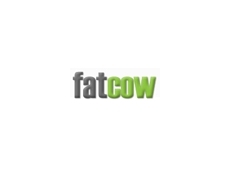 03/06/15 - ​The man who forced French supermarkets to donate unwanted food wants to take the law global, but it may not be necessary in Australia. 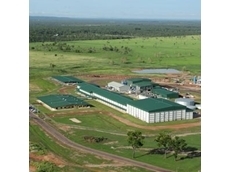 20/05/15 - AACo has reported a statutory net profit after tax of $9.6 million this year, a $49.5 million improvement on the previous year. 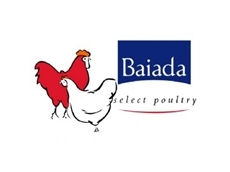 20/05/15 - Aussie Farmers Direct has stopped buying Lilydale Free Range chicken immediately, following the allegations regarding Baiada Poultry's work practices. 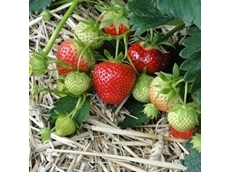 20/05/15 - Yes, methyl bromide is a very effective fumigant and ozone depleter, but it’s playing a big role in keeping Australia’s strawberries disease-free. 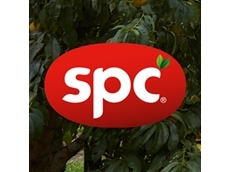 04/05/15 - Coca-Cola Amatil (CCA) has appointed ex-Bulla Dairy Foods CEO, Reg Weine as the managing director of SPC. 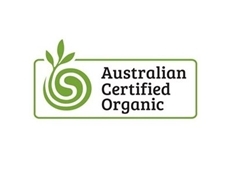 22/04/15 - Nine Australian food companies are heading to Asia’s largest food and beverage show in May with Australian Organic. 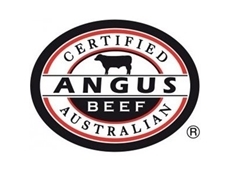 22/04/15 - Australia’s Angus beef is set to hit the plates of many more consumers across the globe following an exclusive supply deal. 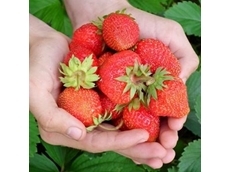 15/04/15 - The Brisbane Produce Market has launched ‘Hand Picked’, a campaign to challenge supermarkets which stock produce that's not locally produced.